The Governance Group is the principal decision-making body in the Challenge. It is responsible for ensuring the Challenge addresses the outcomes sought and that meet the expectations of the Ministry for Business, Innovation and Employment, the Science Board, and the requirements of the NSC Investment Contract. The Governance Group, via the Chair, reports to the Vice-Chancellor of the University of Otago (as the Challenge Contractor) on behalf of the Group. Di has extensive experience in a number of senior management and governance roles in the tertiary education, science and health sectors. She is a Director of Powerhouse Ventures Ltd, a Director of the Cawthron Institute, and a member of the governance boards of the Dodd-Walls Centre for Photonic and Quantum Technologies, and the Healthier Lives National Science Challenge. She is a Trustee of the Malaghan Institute of Medical Research and the Deafness Research Foundation (NZ), and is a member of the Science Advisory Board of the Center for Brain Research at the University of Auckland. 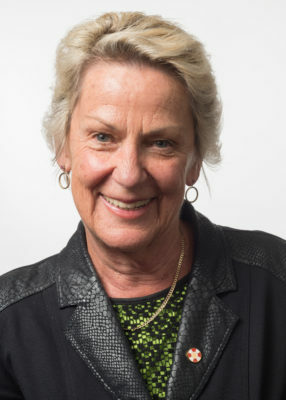 She was made an Officer of the New Zealand Order of Merit for her services to Education in 2008, a Companion of the Royal Society of New Zealand for her services to Science in 2015, and a Companion of the New Zealand Order of Merit for her services to science, business and women in 2016. Will Edwards is currently director of Taumata Associates. 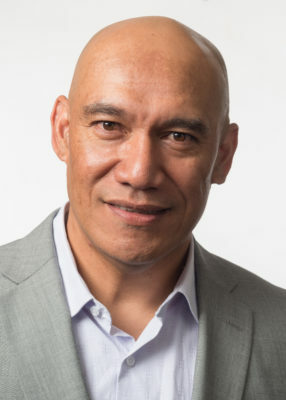 In October 2014 he was elected onto Te Korowai o Ngāruahine Trust, the post-settlement governance entity for Ngāruahine iwi. Will affiliates to the Taranaki, Ngāruahine, Tāngahoe, Pakakohi and Ngāti Ruanui people of Taranaki. He has spent most of his adult life in the university sector as a student, academic, and researcher. After graduating from the University of Bristol, Professor Nicholson worked as a doctor in hospital and community settings before taking up an academic position in the Department of Anatomy at Bristol. She moved to the University of Otago in 2000 to become Professor of Anatomy and subsequently became head of the Department of Anatomy. 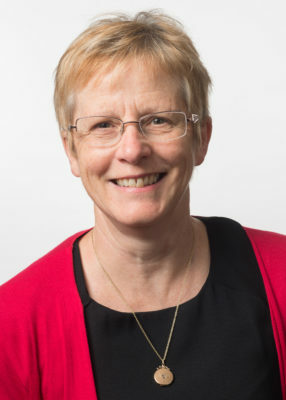 In 2007 she was appointed Dean of the Otago School of Medical Sciences and in 2011 was the Acting Deputy Vice-Chancellor (Research and Enterprise) for six months. Professor Nicholson was appointed as Pro-Vice-Chancellor (International) in February 2014. In this role she was responsible for the strategic development of the University’s international profile involving recruiting and supporting international students; ensuring that all our students have the opportunity to include an international experience in their studies through our Student Exchange Programme; enriching internationalisation of the curriculum; and fostering partnerships with some of the top universities in the world so that the University of Otago sustains its role as a leading teaching and research organisation in the international arena. Professor Nicholson was appointed inaugural Deputy Vice-Chancellor (External Engagement) in mid-2015. The new role focusses on strengthening external engagement, raising the profile of the University of Otago and attracting high quality domestic and international students to study at Otago. Helen’s current external appointments include membership of the Confucius Institute Board, the Executive of the International Federation of Associations of Anatomists and she is an Associate Trustee of Men’s Health Trust New Zealand. David is currently a Public Health Advisor at Counties Manukau Health DHB. Prior to that, he was at the Ministry of Health implementing ‘Ala Mo’ui: Pathways to Pacific Health and Well-being 2014 – 2018 which is the Ministry’s strategic document for monitoring the Health Sectors performance on improving the health of Pacific people in New Zealand. Previously, he had worked at the Ministry of Pacific Island Affairs as Principal Research Analyst. David has been a senior research fellow at the School of Population Health at the University of Auckland. His research interest has been on chronic disease prevention. Adrienne has served on a variety of government and non-profit boards and charitable trusts, which has included the board of Pharmac, an interest she has continued as an appointed member of Pharmac’s Consumer Advisory Committee. Her other governance and community roles include the board of Age Concern NZ (as current national Vice President), board member of Osteoporosis New Zealand, ministerial appointee to the Council of Te Whare Wananga o Awanuiarangi and Patron of the Tauranga Community Housing Trust. Past roles have included President of the Tauranga Chamber of Commerce, trustee of the University of Waikato Foundation and Bay of Plenty Community Trust and Chair of the NZ Women’s Refuge Foundation. Her professional position as Principal Consultant with independent public policy specialist firm McKinlay Douglas Ltd follows a senior executive career in the public sector and in Parliament, with experience in government policymaking and legislation. 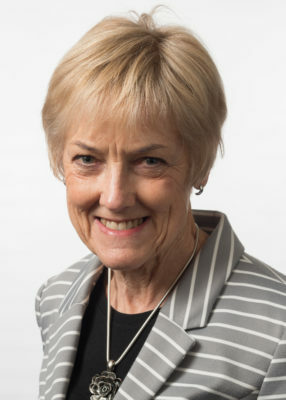 Adrienne holds Masters degrees in Economics (Canterbury) and Public Policy (Victoria) and is a Chartered Fellow of the NZ Institute of Directors. Adrienne was made a Companion of the Queen’s Service Order for her services to governance and the community in the 2016 Queen’s Birthday Honours. 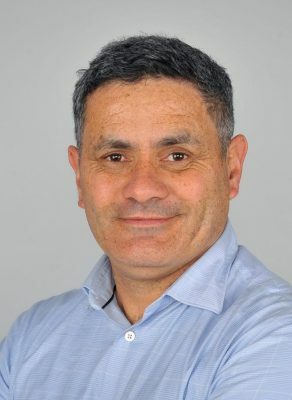 With an academic background in sociology, statistics and music, Barry was a population health analyst and health research ethicist with the Lakes District Health Board in Rotorua. Associated with a number of HRC and Marsden Fund projects in the areas of ethics, genomic research and smoking cessation he was involved with a new Marsden Fund project led by Tim Dare examining the ethics of predictive analytics. 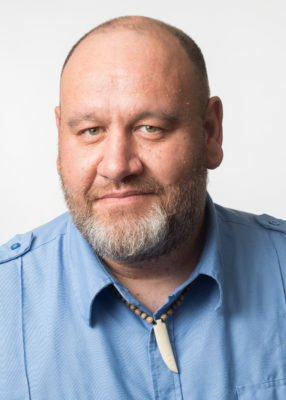 Publications include a book with Martin Tolich entitled The Politicisation of Ethics Review in New Zealand (Dunmore Publishing, 2015), the multi-authored Te Ara Tika: Guidelines for Maori Research Ethics (HRC, 2010) and Te Mata Ira: Guidelines for Genomic Research with Maori (University of Waikato, 2016). Barry was a member of the HRC Science Assessing Committees and that of the Heart Foundation. 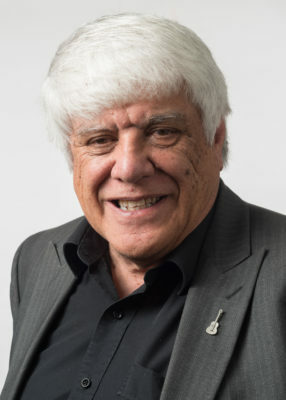 He chaired the Ministry of Social Development Ethics Committee, the Lakes DHB Research and Ethics Committee and was a previous chair of the Health Research Council Ethics Committee. He was a member of the Advisory Committee on Assisted Reproductive Technology (ACART) and the Auckland Regional Tissue Bank Governance Advisory Board amongst other bodies. A gigging guitarist Barry received the QSM for his contribution to health ethics and the performing arts.